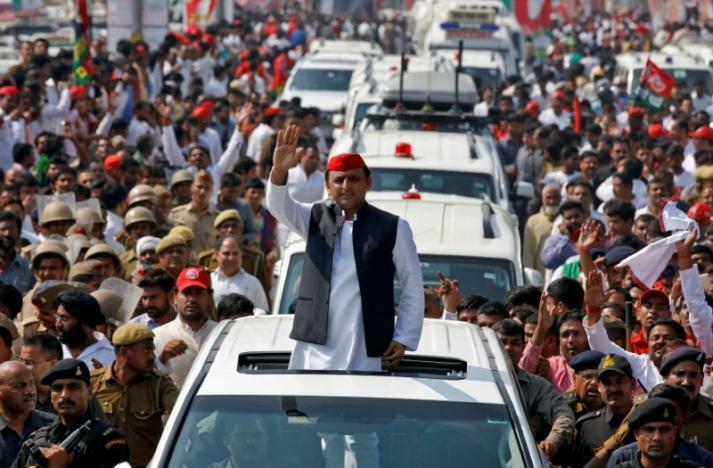 Akhilesh Yadav, Chief Minister of the northern state of Uttar Pradesh and the son of Samajwadi Party (SP) chief Mulayam Singh Yadav, waves at his supporters during a Rath Yatra, or a chariot journey, as part of an election campaign in Lucknow, India November 3, 2016. India’s election commission on Monday backed the leader of the country’s biggest state in his battle with his father for control of their party, a feud Prime Minister Narendra Modi wants to exploit in a crucial election. After a months-long dispute that has dominated headlines, the commission ruled that Uttar Pradesh chief minister Akhilesh Yadav could use the party name and symbol, and not patriarch Mulayam Singh Yadav. 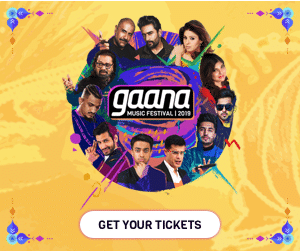 The Yadavs’ Samajwadi Party has ruled Uttar Pradesh, India’s most populous and politically important region, since 2012, and is one of the biggest opponents of Modi’s Bharatiya Janata Party in the state election that begins in February. A party split would play into the hands of the BJP, which is campaigning hard to win the state. Victory would help Modi eventually control the upper house of parliament, where he lacks a majority, and give him momentum as he prepares to seek a second term in national elections in 2019. 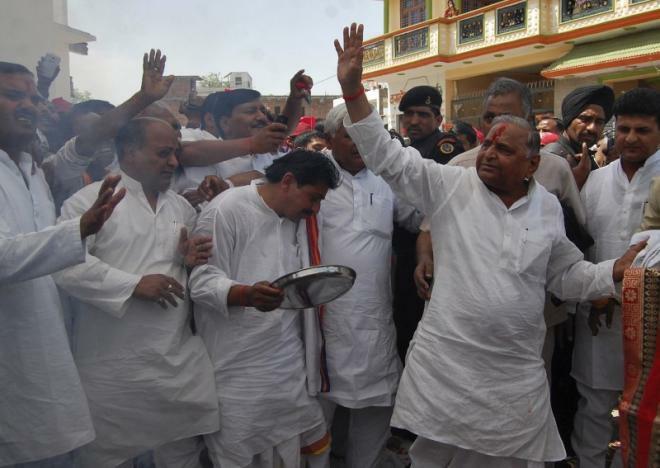 Samajwadi Party (SP) chief Mulayam Singh Yadav (R) waves to his supporters before filing his nomination for the upcoming general election at Mainpuri in the northern Indian state of Uttar Pradesh April 4, 2014. The group “led by Shri Akhilesh Yadav is the Samajwadi Party and is entitled to use its name and its reserved symbol ‘Bicycle’,” the commission said in its judgment. Akhilesh, a 43-year-old held up as the modern face of his party, has polled as voters’ preferred chief ministerial candidate in a poor and politically volatile state where votes are won on caste and religious lines. “The Samajwadi party has shot itself in the foot with this squabbling,” political analyst Amulya Ganguli told Reuters. Modi has held a series of rallies across the state, turning his controversial policy to abolish high-denomination banknotes into the centerpiece of the campaign. Recent opinion polls, often unreliable in India, put the BJP in second place or as the front-runner in Uttar Pradesh, one of five states headed to the polls.